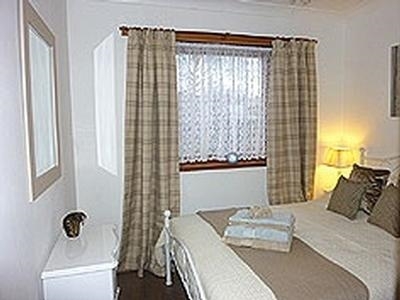 Home from home cosy 2 bedroomed apartment with back garden directly accessed by kitchen door. Large lcd tv with Free Sat. Well behaved pets are welcome ( 10 charge). 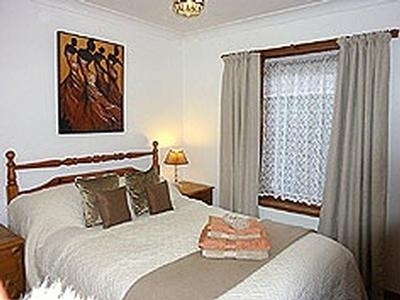 Within walking distance of town, theatre, and local tourist attractions. 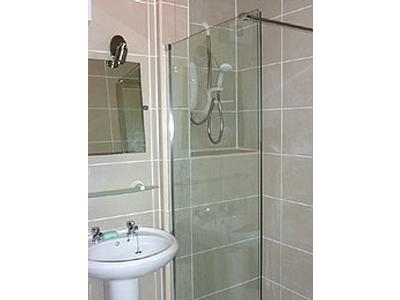 Cosy, comfortable apartment on 1 level with direct access to enclosed rear garden. Within easy walking distance to town centre , theatre and local attractions including the famous salmon ladder and whiskey distillery. 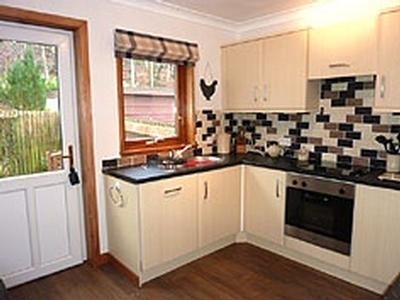 Only several minutes from the main A9 yet in quiet location. A car is not essential as there is plenty to do close by and good bus and rail links to all main cities,but if you do have a car it is the perfect base for exploring as Pitlochry is right in the heart of Scotland. There is a rail station within a 20 minute walk and Scotland's capital Edinburgh is within easy reach. Brae mar and balmoral, the queens holiday residence would make another interesting day out.. There are plenty of walks for hikers and dog owners. We are within an hours drive from the famous gleneagles golf complex where the Ryder cup is due to be played this year. It has 3 courses and would be a must for any avid golfer. There is also a train station at gleneagles.